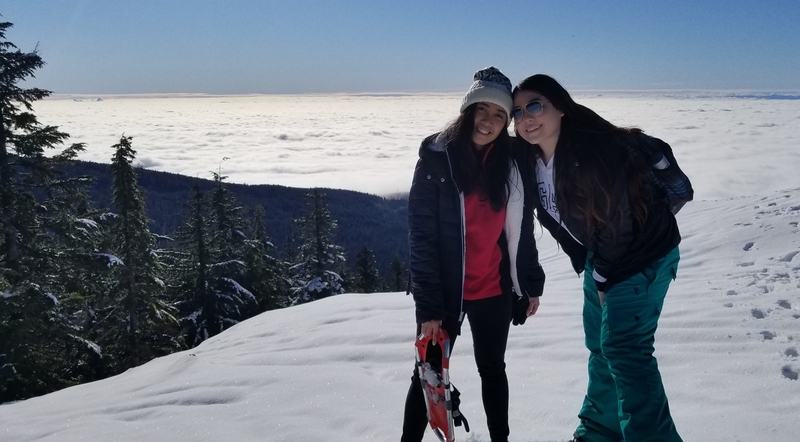 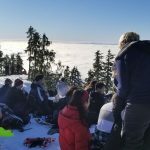 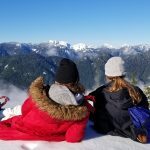 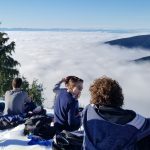 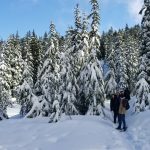 Cariboo’s PHE 11/12 classes were on an adventure to Dog Mountain in the Mount Seymour Provincial Park last week. 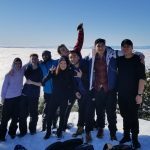 Students snowshoed 4.5 km route to the summit in near perfect conditions! 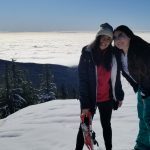 Highlights of the trip included gorgeous views over the fog-covered city, blue-bird skies and very friendly grey-jays!